The all new Honor 6x is now available at Carphone Warehouse online. 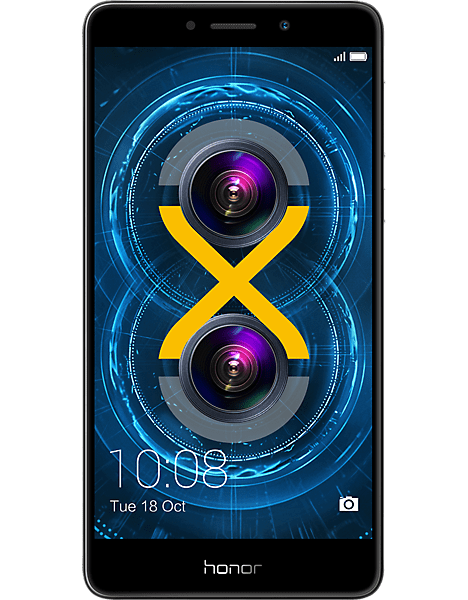 Available in grey as a web exclusive at Carphone Warehouse, the Honor 6x packs a punch with a premium metal unibody design, a gorgeous 5.5”FHD display and a powerful octa-core processor. Honor’s new handset is available for £224.99, making it the perfect device for all budgets. The Honor 6x boasts a range of key features, including a fingerprint scanner, dual SIM slots, Honor’s signature dual-lens camera with 12MP on the back and 8MP front-facing, a useful wide-aperture mode for the perfect shot as well as 32GB storage to hold all the best images. Those looking for a gadget re-fresh can now purchase the Honor 6x at: https://www.carphonewarehouse.com/honor/6x.html.